The website centumpoint.com is a portal for students who aspire to achieve in competitive examination and for those students who wants information regarding school education from 1st standard to 12th standard. It is developed for the students of all kinds to provide 360 degree information pertaining to education. The authenticity of the items and its development are dealt with the authors and the contributors. Centumpoint and its administrators are in no way able to alter, amend or correct the items at any point of time. Hence the copyright is also dealt with the authors and centumpoint is a platform to serve both the contributors and the stakeholders. Copying and republishing any of the content in any form fully or partially is prohibited. 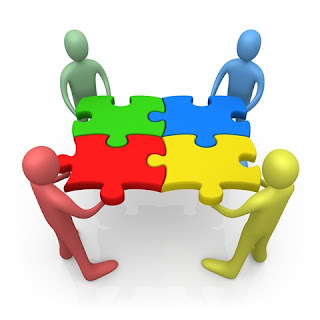 CentumPoint.com firmly believes in group work, that is why we aggregate items rather than developing tools in isolation. Here at centumpoint the designated teachers as well freelancers provide their own contents time to time and we at centumpoint construct them as valuable information. Once the contents are received, it is reviewed thoroughly and posted.